Submitted art Art by Yellow Springs Arts Council Member Christine Klinger. 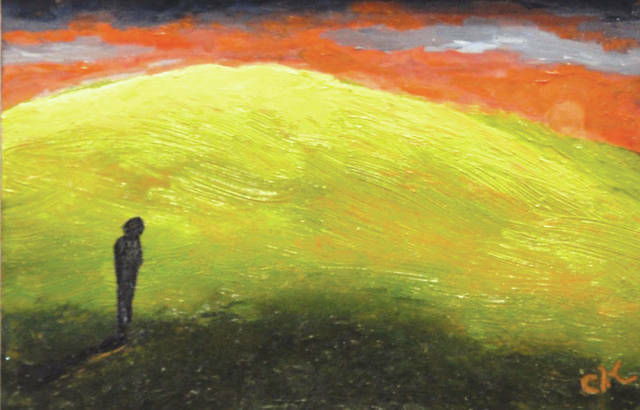 YELLOW SPRINGS — The Yellow Springs Arts Council is hosting “Secret Places” — an art show that highlights the work of its members. The mediums and styles are expected to be greatly varied. It will be on display from Friday, Feb. 16 though Sunday, March 11. You never know what to expect at a members show, the mediums are varied, the styles are as unique as our marvelous artists, according to gallery officials. 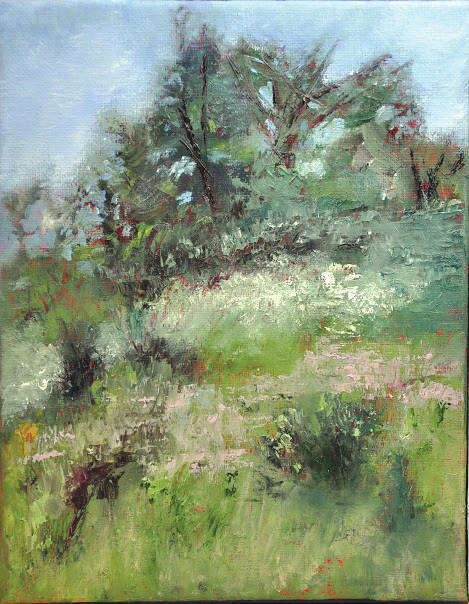 https://www.fairborndailyherald.com/wp-content/uploads/sites/50/2018/02/web1_christineklipperAPlaceintheSun.jpgSubmitted art Art by Yellow Springs Arts Council Member Christine Klinger. https://www.fairborndailyherald.com/wp-content/uploads/sites/50/2018/02/web1_chirstineklipperAbandonedLand.jpgSubmitted art Art by Yellow Springs Arts Council Member Christine Klinger.